R&D Manufacturing - DE Technologies, Inc.
DET has the capability to deep draw conical preforms from plate stock for fabrication of shaped-charge liners. 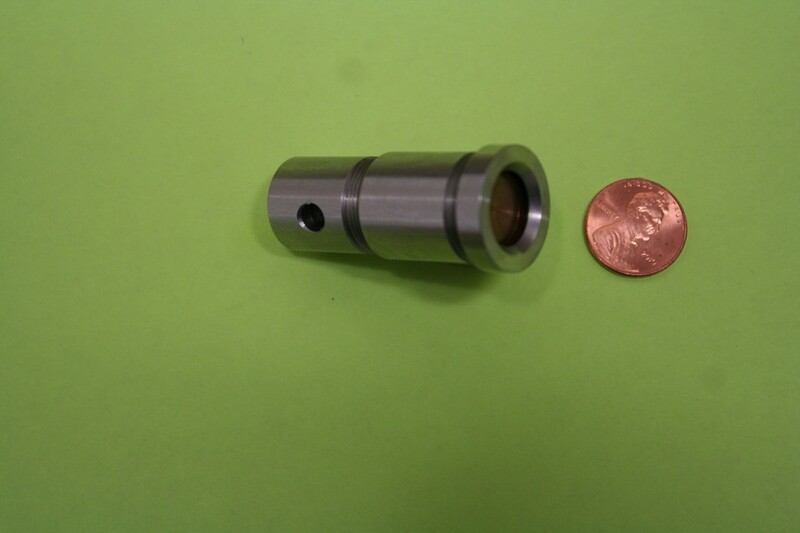 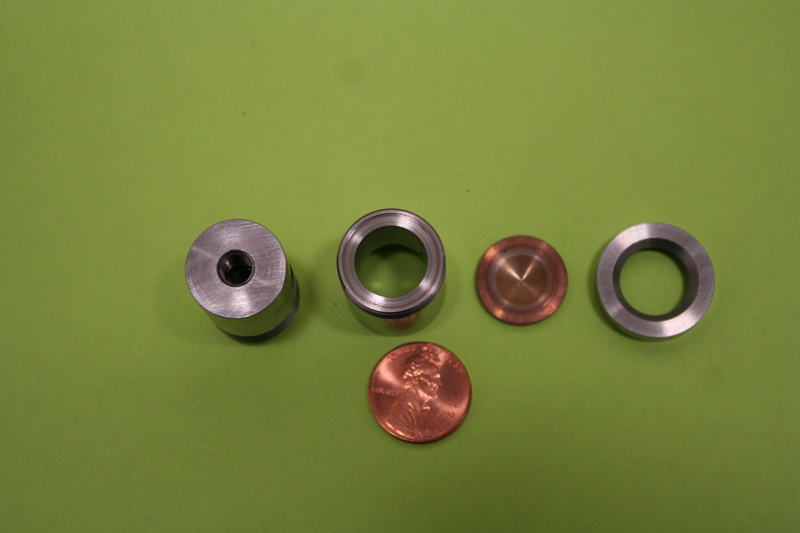 DE Technologies can also create small and large parts which can be assembled. Below is an example of a small EFP. 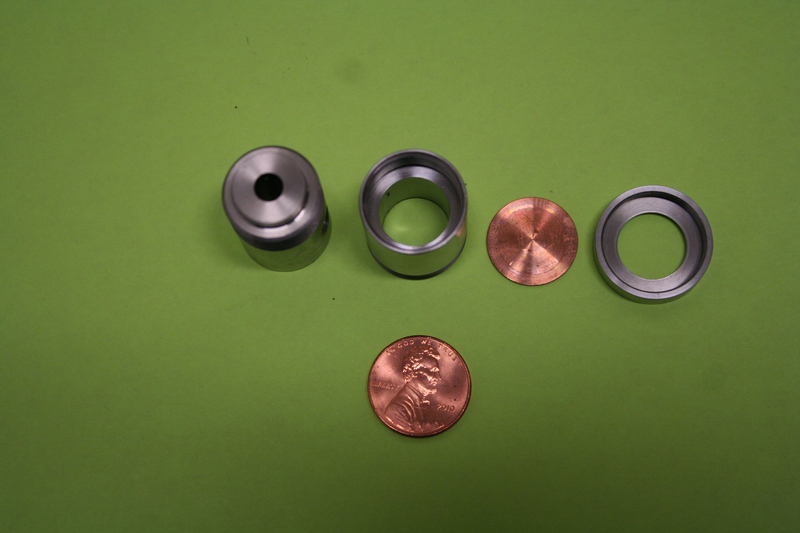 The size of the assembled part is approximately 1.5 inches.